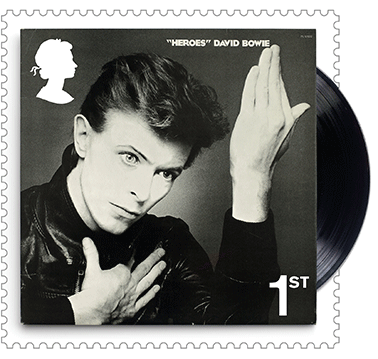 • This is the first time Royal Mail has dedicated an entire stamp issue to an individual music artist or cultural figure. 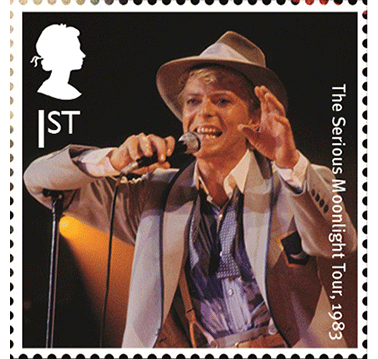 • Completing the set, four additional stamps will show Bowie performing live on tours across four decades: The Ziggy Stardust Tour, 1973; The Stage Tour, 1978; The Serious Moonlight Tour, 1983; and A Reality Tour, 2004. 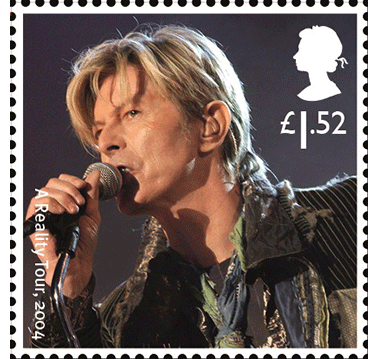 Royal Mail revealed it will issue a set of 10 Special Stamps to honour David Bowie – one of the most influential music and cultural figures of all time. 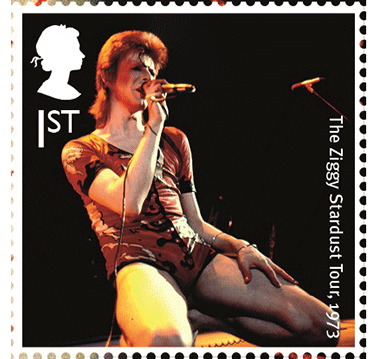 Completing the set, four stamps show Bowie in action performing live on tours across four decades; The Ziggy Stardust Tour, 1973; The Stage Tour, 1978; The Serious Moonlight Tour, 1983; and A Reality Tour, 2004. 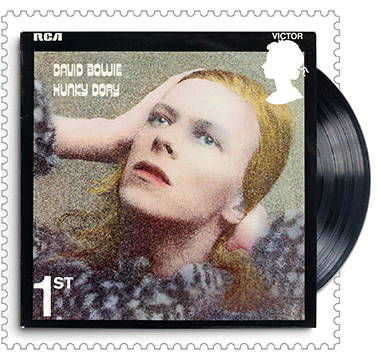 Hunky Dory, Bowie’s fourth album and released in December 1971. Time magazine chose it as part of their “100 best albums of all time” list in January 2010. “Heroes”, his twelfth studio album and released in October 1977. 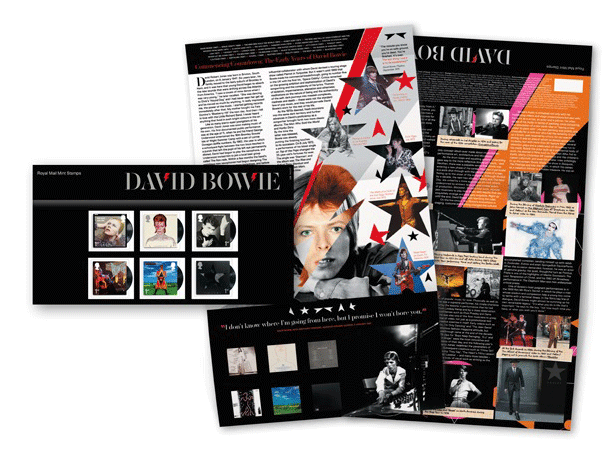 This was the second instalment of his “Berlin Trilogy” recorded with Brian Eno and Tony Visconti. 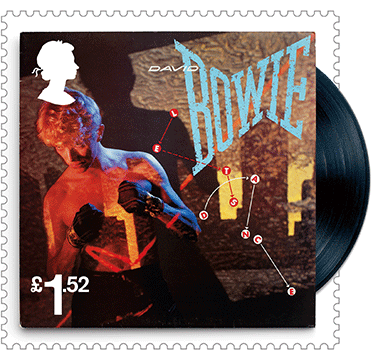 The title track remains one of Bowie’s best known and acclaimed songs. Let’s Dance, his fifteenth studio album and released in April 1983. Co-produced by Nile Rodgers, and featuring three of his most successful singles Let’s Dance, Modern Love and China Girl. Let’s Dance is Bowie’s best-selling album. Earthling, his 23rd studio album and released in February 1997. 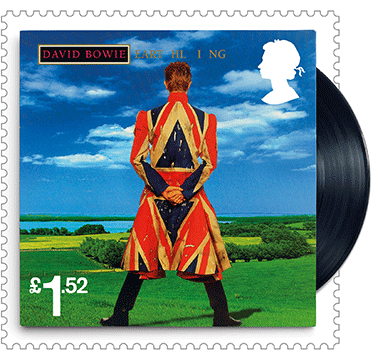 The striking cover art features Bowie in an Alexander McQueen designed Union Flag coat. 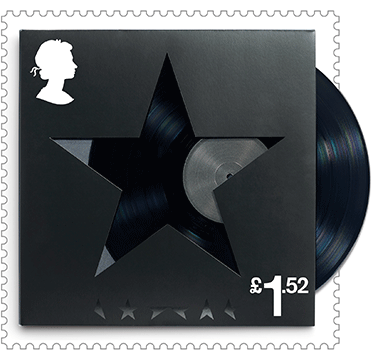 ★, Bowie’s 28th and final studio album, released on his 69th birthday – 8 January 2016 – and charting at No.1 in more than 20 countries. Bowie died two days after the release of ★, the album reaffirming his legacy as modern music’s most unrelenting innovator and topping critics’ ‘Best of 2016’ lists. The Ziggy Stardust Tour, 1973. 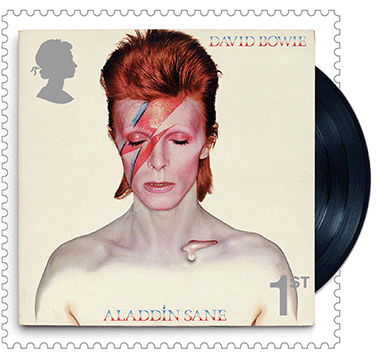 The tour promoted Aladdin Sane and took in the UK, North America, and Japan. The Serious Moonlight Tour, 1983. 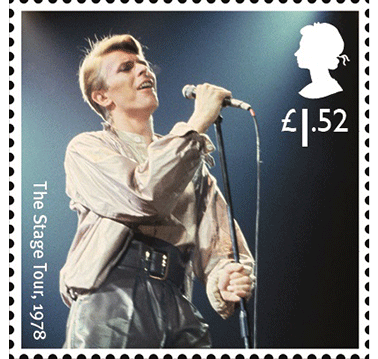 The tour was designed to support the Let’s Dance album and up to that point was Bowie’s longest and most successful concert tour. The Stage Tour, 1978. Also known as Isolar II – The 1978 World Tour was staged to promote the Low and “Heroes” albums. A Reality Tour, 2003/2004. Staged to promote the Reality album, this tour became Bowie’s longest tour and it would also be his last.